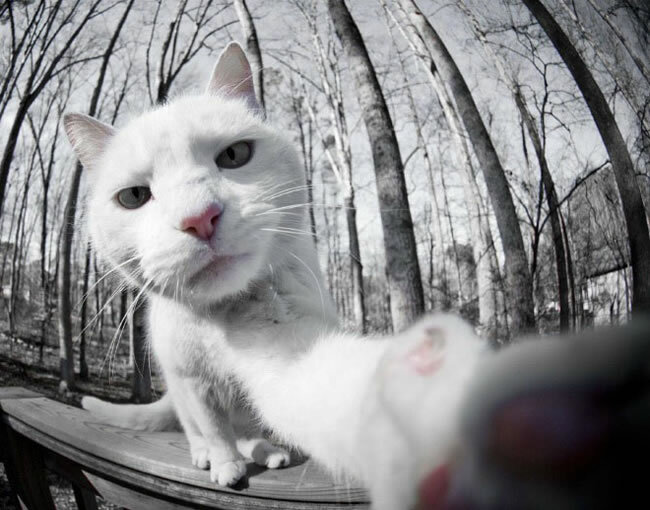 It is not just people that love selfies, we have discovered twenty furry felines that love taking cat selfies too. Did you know that every year in America, more money is spent on cat food than baby food? Most people know a male cat is called a Tom but do you know what a female is called? Keep looking to find out!! A female cat is actually called a Molly and also sometimes referred to as the queen. If you know somebody who loves cats then share this article with them and make their day.